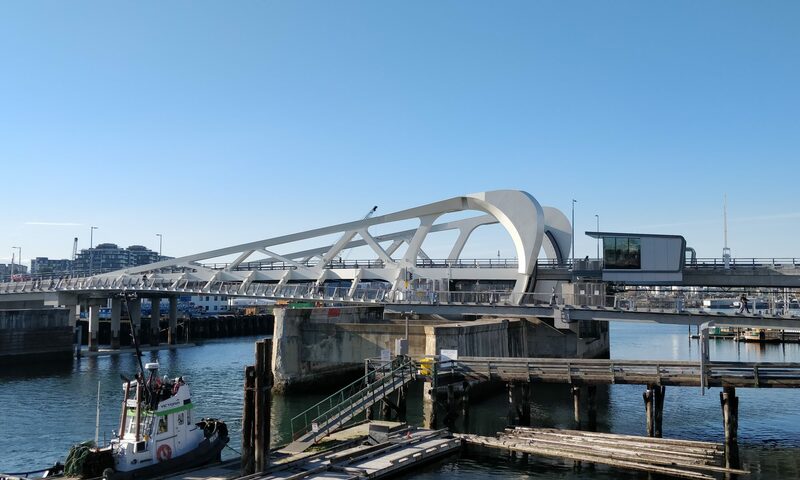 Vancouver and its surroundings has several structures of technical or historical interest. 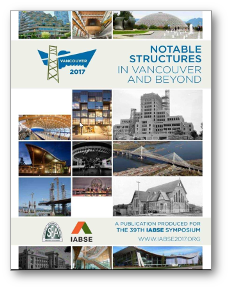 The organising committee of the 2017 IABSE Symposium published a booklet—Notable Structures in Vancouver and Beyond—to help Symposium participants explore the many impressive structures in Vancouver. The booklet is available alongside as a PDF document. We gratefully acknowledge the help of the following people in the making the originral version of this database and brochure: Adam Lubell, Adam Patterson, Alison Faulkner, Andrew Griezic, Andrew Seeton, Andy Metten, Carlos Ventura, David Goodyear, David Harvey, Derek Ratzlaff, Don Kennedy, Duane Palibroda, Dusan Radojevic, Eric Karsh, Fadi Ghorayeb, John Franquet, Justin Li, Katrin Habel, Kitty Leung, Martin Turek, Nick de Ridder, Paul Fast, Peter Buckland, Peter Taylor, Robert Jackson, Ron DeVall, Shane Cook, Thomas Wu, and Tim White.